Offer valid with purchase of the Nokia 7.1 from 14 th February 2019 to 30th April 2019. 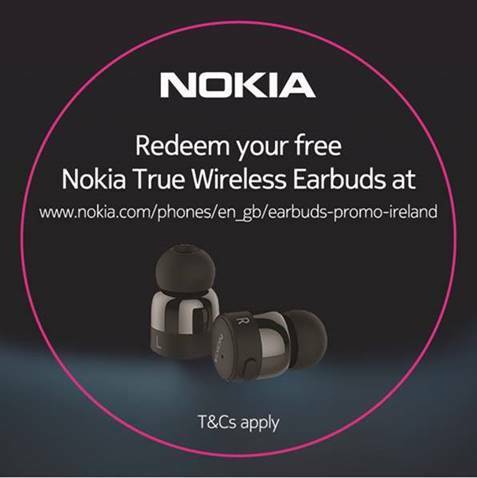 To claim your bonus pair of Nokia True Wireless and for T's and C's, CLICK HERE. 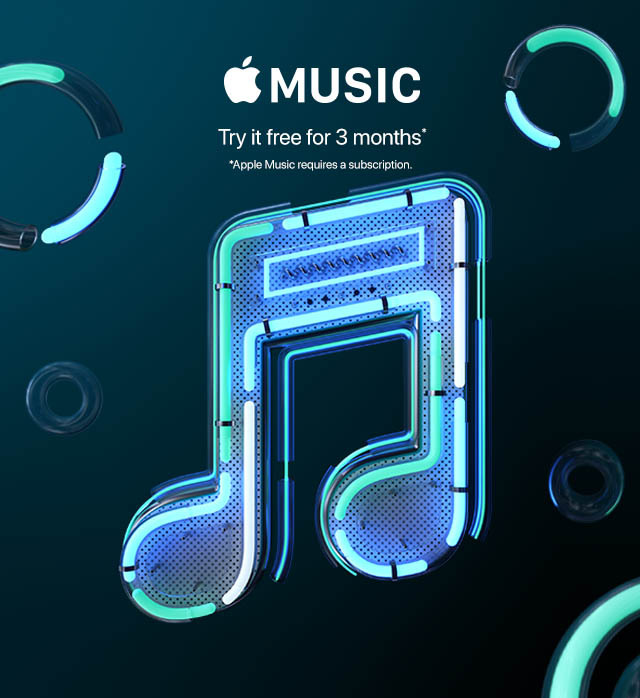 Try Apple Music* free for 3 months, click here. Take striking, true-to-life HDR photos with Nokia 7.1. You can capture crisper and sharper images with increased luminosity, a wider range of colors and more detail in both bright and dark areas photos that get noticed when you share them. The all-day battery life in Nokia 7.1 lets you watch, play and surf longer without charging. And you’ll have enough performance for everything from AR gaming to streaming, thanks to the powerful Qualcomm Snapdragon 636 mobile platform. Nokia 7.1 | 32GB | Blue is rated 5.0 out of 5 by 1. Rated 5 out of 5 by James from Excellent fingerprint recognition Very pleased with this phone. Fingerprint recognition works every time.